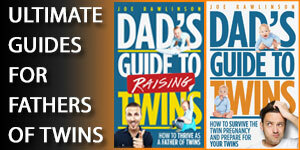 In the United States, the government is willing to financially help you with your twins. This comes in the form of a child tax credit and deductions for your dependents. If you already have other children, you probably know about these benefits. If not, each child you have reduces your tax obligation to the government for that tax year. 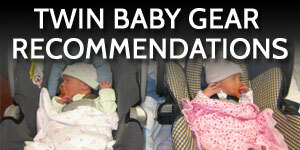 In my opinion, now is the time to reap these rewards for your soon-to-be-born twins. Well, my friend, by now it’s no news flash that two babies bring with them double the expenses. You need all the cash you can get. 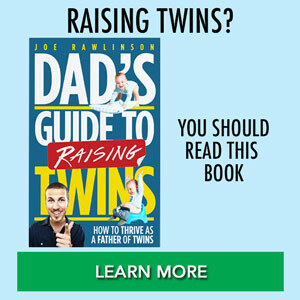 If your twins are due this tax year, seriously consider adjusting your tax withholdings now so you can have the extra cash flow immediately. Our girls were due in the month of August. As soon as January rolled around that year, I gave my employer a new W-4 form that included the fact that I’d have four children total for that tax year. Once your employer changes your tax withholdings, you’ll be taking home more money. This is money that you’d get in the form of a tax return later had you not made the change. The bonus is that you get to use that money right now instead of giving it to Uncle Sam as an interest-free loan. If you typically do get a refund every year, you might consider adjusting your withholdings at the beginning of December. That way, even if your twins arrive in January you likely don’t owe money because your new withholdings will offset your refund that you would have received next year. Remember that there are new tax law changes that typically come into effect every year. These changes are at the whim of our current President and Congress. 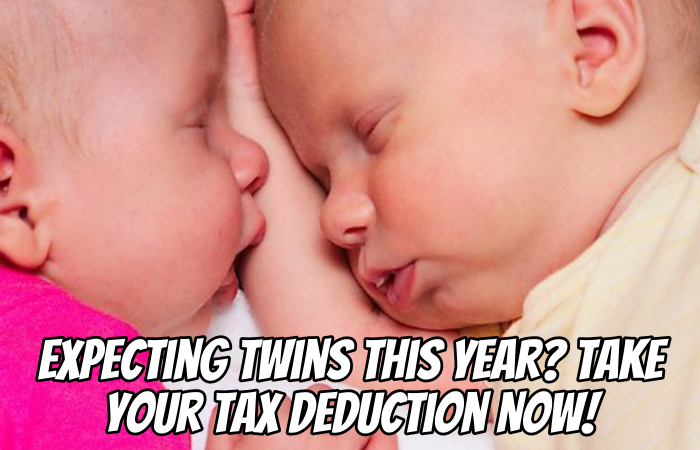 So stay up-to-date on the latest tax legislation if you’re going to change your deductions due to twins. Of course, the advantage of taking your deductions at the end of this year would be that you could really start to have that cash flow on hand to help stock up for your twins’ arrival and the supplies that you’ll need. If you want to change your withholding this year but are worried that you’ll owe taxes because you think the babies will be arriving next year, then you can just wait until January 1st and update your withholdings then. If your twins come this year instead (meaning they arrived early), you can just file your taxes as soon as possible in the new year to get your refund. At that point, you’ll know for sure that have those deductions and child tax credits coming your way. When you wait until next year to do your tax withholdings, you’ll get a tax refund and some cash flow on a month-to-month basis. If you’re getting the extra cash before the twins arrive, you can use it for preparations. If you get the cash after the twins arrive, you can use it for all the related expenses that they incur, from formula to diapers to supplies and medical expenses. So either way, the money will come in handy in this year or next. You just have to evaluate your situation. 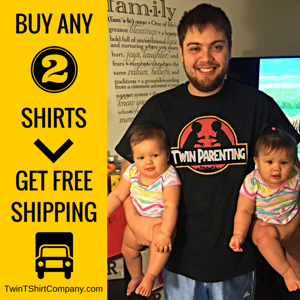 As you prepare for your twins’ arrival, you’ll need cash for everything from cribs to diapers. 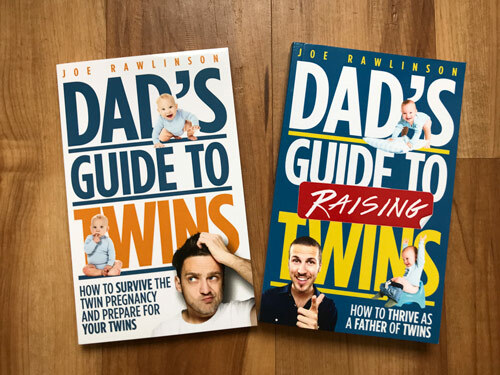 Read more about this in Chapter 4 of my book, the Dad’s Guide to Twins: How to Survive the Twin Pregnancy and Prepare for Your Twins. 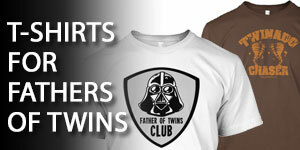 @Jill – congratulations on your upcoming twin arrival! 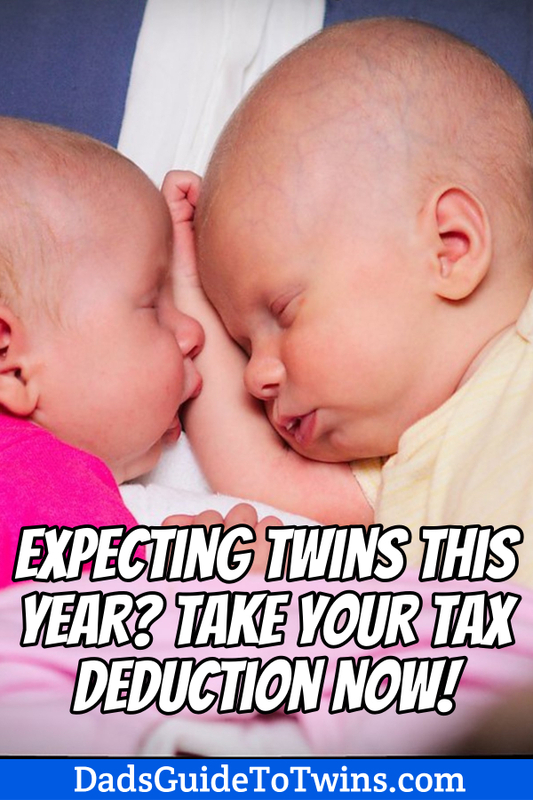 You should be able to claim your twins on your tax return if they will be born this year. Make sure to consult with your tax professional.